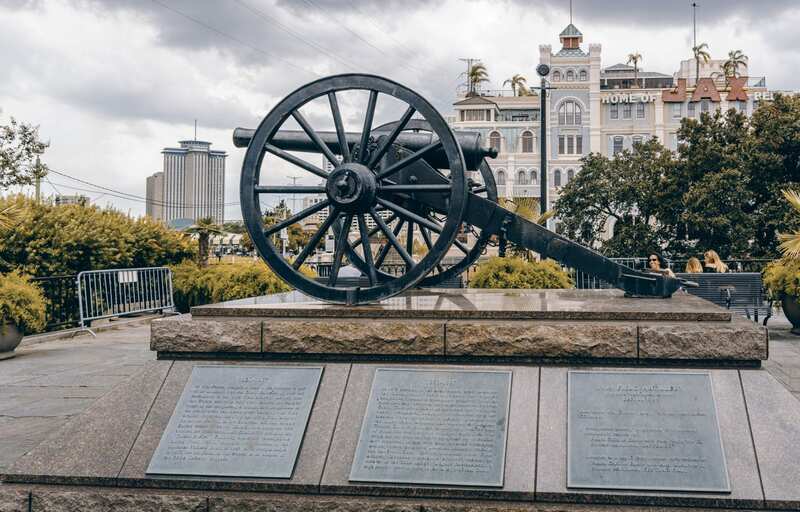 New Orleans Custom Tours – Whatever you want in New Orleans, however you want it. The city is yours to explore. We can help you find adventure whatever your interests, and set up any event, be it musical, culinary or cultural. We can make arrangements to your specific desires, and make suggestions based on intimate local knowledge that will perhaps embellish your plans. Anything is possible. My family and I take tours all over the world, our Customized Katrina Tour was hands down one of our most memorable touring experiences. I have had amazing experiences with this company, I call them every time in New Orleans. © 2018, New Orleans Custom Tours. All Rights Reserved.